With the approval of the Council of the European Union, the controversial Directive on Copyright has cleared the final hurdle. In an interview with “E-Commerce-Magazin”, Linda Thiel, a lawyer, explains the effects this change in the law will have on online retail. 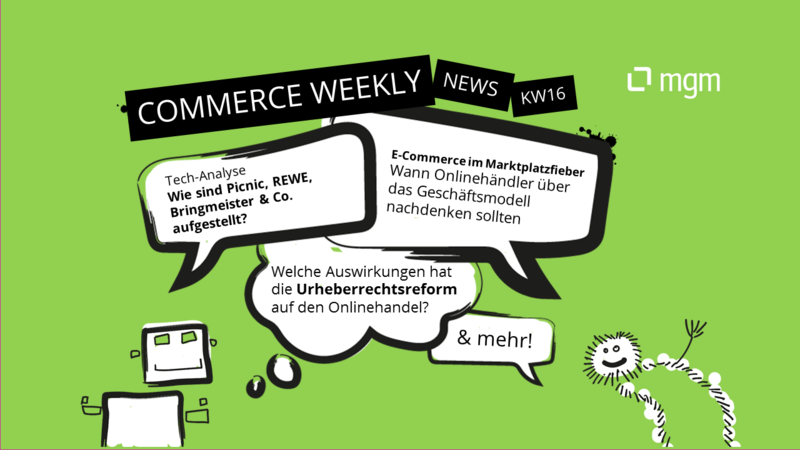 Analysis: How do the online grocery retailers EDEKA24, Bringmeister, GetNow, REWE and Picnic work? How are the online grocery suppliers operating in Germany positioned from a technical perspective? Dr. Roman Zenner answers these questions together with Udo Kießlich in an extensive article in the “ShopTechBlog”. In a recent study, the market research company Nielsen clarifies how German grocery customers tick and what effects this has on the brick-and-mortar and digital grocery retail. With a turnover of 646 million euros, BRACK is the largest independent dealer in Switzerland. 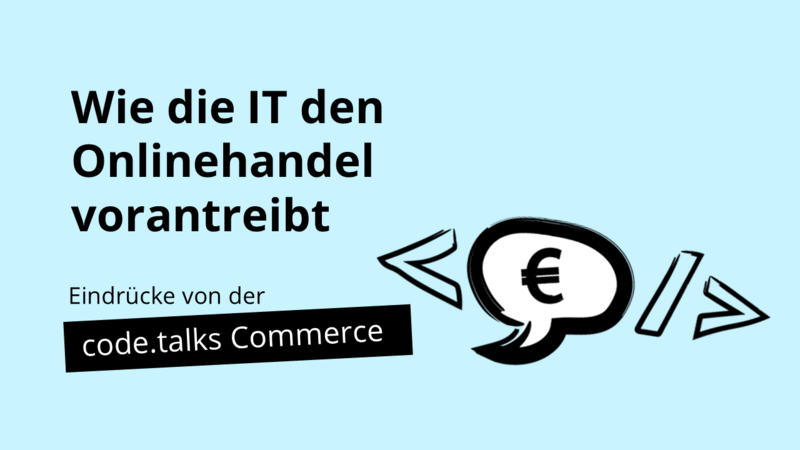 In an interview with “Warenausgang” operator Lennart Paul, business customer sales manager Andy Huber talks about the secrets of success of the provider of IT requirements. The success of marketplace providers is inspiring more and more retailers to think about similar business models. But when is the right time for online merchants to take this step? And how can you sensibly expand your own product ranges to include offers from third-party suppliers? Stephan Randler and Ralph Hesse discuss these questions in the current “neuhandeln” podcast. Amazon recently disclosed its marketplace sales. In his blog post on “Exciting Commerce”, Jochen Krisch sheds light on the learnings that can be derived from these figures. According to Julia Saswito, managing partner at Triplesense Reply, there is no way around an omnichannel strategy. 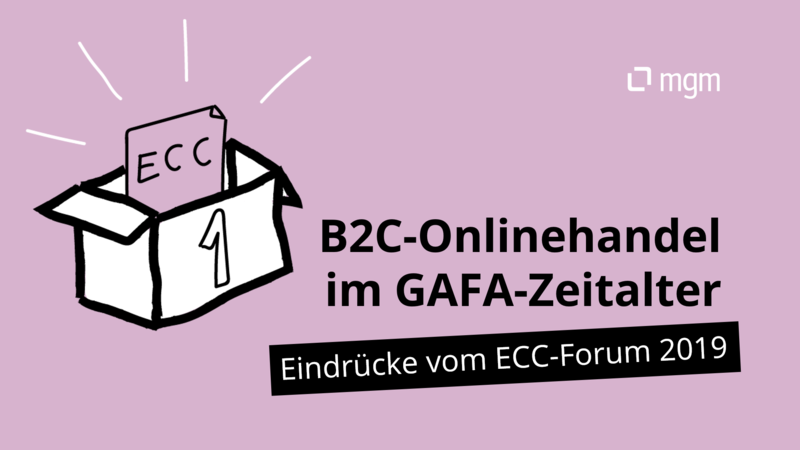 In her guest article in the “E-Commerce-Magazin” she gives important hints on how such a strategy can be established. Both online and in-store retail are alienating customers every day because they do not satisfy their needs. Wolfgang Borgfeld describes in his article how many of these customers can be retained by a holistic omnichannel offer. Gourmondo & Akeneo: How important is product data for the success of e-commerce models? Product data is a decisive factor when it comes to building a successful business model in online retail. Pascal Zier from Gourmondo and Tobias Schlotter from Akeneo give an insight into the pitfalls of introducing a PIM system in the current “Kassenzone” podcast. A large selection of products is not always an advantage. This is the conclusion reached by Episerver, a provider of CMS, e-commerce and Omnichannel marketing solutions, in a recent study. According to the study, a too large selection in the online shop prevents almost every second consumer (46 percent) from making a purchase.